I am getting a negative number in FS Central for the number of people "not matched"
Make sure you are using the latest version of RM (do Help > About from the RM menu to see the version number... it should be 4.1.1.0). If you aren't using the latest version, download and install the latest version. 2. Export your data to a GEDCOM file. Make sure to check the boxes to include all information. Then create a new database and import that GEDCOM file into the new database. That should fix the problem. Make sure you are using the latest version of RM (do Help > About from the RM menu to see the version number... it should be 7.0.7.0 or later). If you aren't using the latest version, download and install the latest version. Export your data to a GEDCOM file. Make sure to check the boxes to include all information. 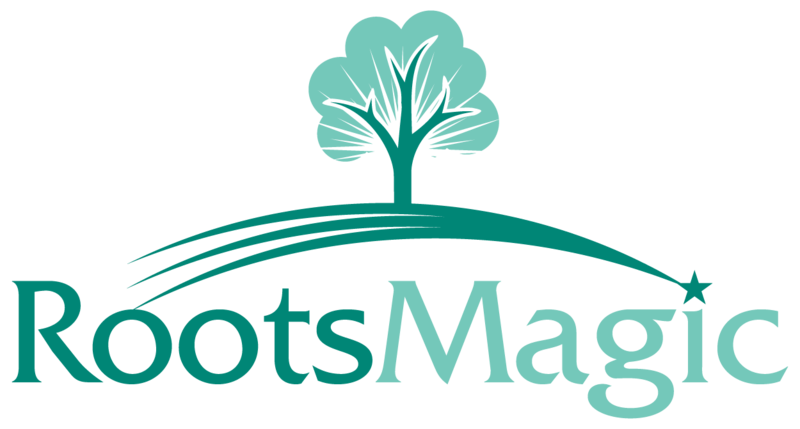 Create a new database in RootsMagic (File > New) and import that GEDCOM file into the new database. That should fix the problem in the new database (you can delete the old database if you want).